other and experience their secret fantasies? Or will they back away for fear of “what if”? I have to enter this because the book sounds incredible! Thank you for bringing this to my attention. You have written an incredible post by the way and I have to tell you that I love your blog! Thanks, I try. I love Lori King’s books. Check out the book release party on Facebook today in the “We Wrote Your Book Boyfriends” group. It will be a lot of fun. 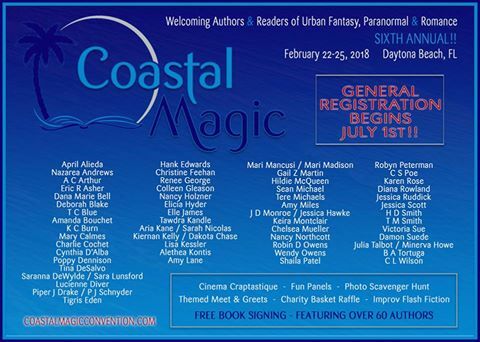 Lori King, Elle Boone, a few other authors will be there. Lots of fun, games, prizes, and hot pictures. Kizzie Jones is also having a release party/birthday party. It’s private, but you can get an invite if you send me a PM on FB to Tamye Davis Whitener.